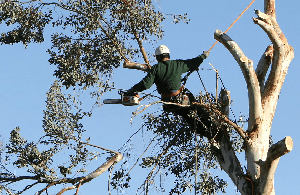 Need that tree removed or have a tree stump that you are tired of tripping over? We can solve all your tree needs. 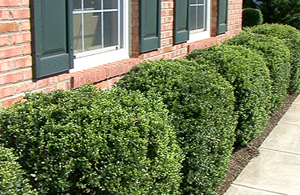 Need help removing or whipping those shrubs and hedges into shape again? We can help you with all your shrub and hedge needs. 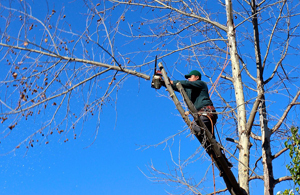 We can help you trim, shape and prune your trees. Contact Stump Busters for all your tree needs. We are happy to help!